What is a Moon Day? 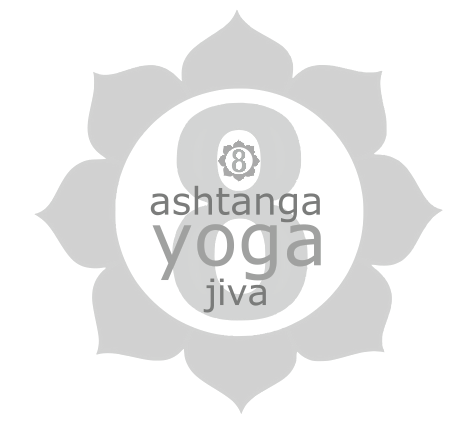 In Ashtanga Yoga practice, a Moon Day is the day on which a full or new moon exerts its strongest influence. Regular Ashtanga Yoga practitioners should not practice on Moon days. The day of rest is the day of your regular practice time nearest to the approaching new or full moon. The Farmers Almanac recommends planting seeds at the new moon when the rooting force is strongest and transplanting at the full moon when the flowering force is strongest. Practicing Ashtanga Yoga over time makes us more attuned to natural cycles. 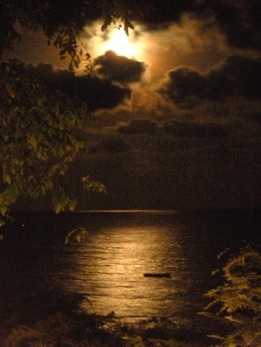 Observing moon days is one way to recognise and honour the rhythms of nature so we can live in greater harmony with it. Why do the Moon Days on this page, not always correspond to the days of full and new moon specified on the calendar, and scientific websites? Why are the moon days sometimes occurring on different dates in other territories? The moon is not completely full or new for an arbitrarily nominated day or 24 hour period. The moon is completely full or new, only for a moment. In different time zones the completely full or new moon occurs at different times of day. And therefore sometimes on different days. For instance, in Bangkok in 2010 the moon was full on the 8th of October at 1:44 am. London is 6 hours behind Bangkok, so in London the moon was completely full at 7:44 pm on the 7th of October, the previous day.